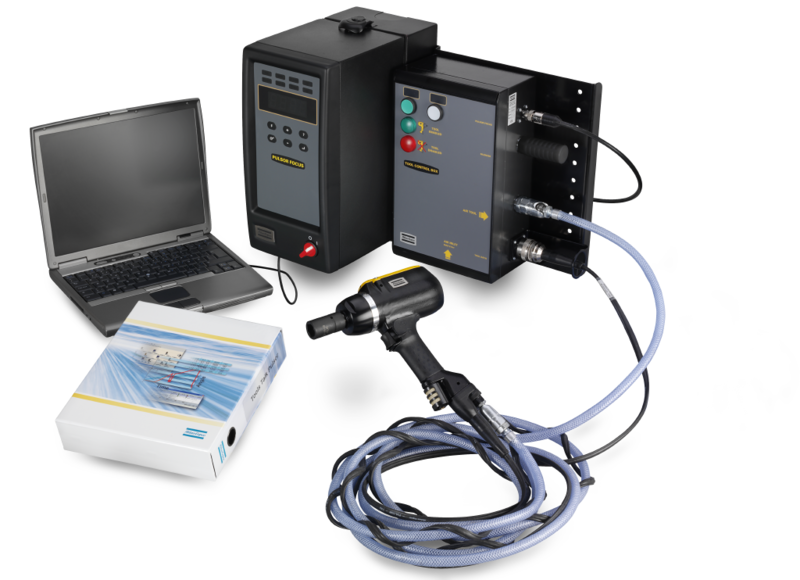 Atlas Copco Controlled Pulse Tools » Entagear Co., Ltd. 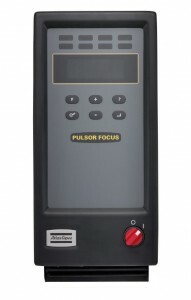 The Pulsor Focus 4000 controls EPP C tools. 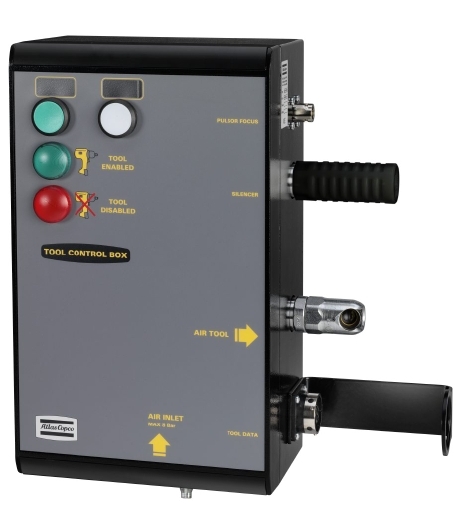 With its built-in functions, it also participates in controlling the station or line segment. The Pulsor Focus 4000 and associated software package provide easy-to-understand information for everyone, from operators to plant managers. 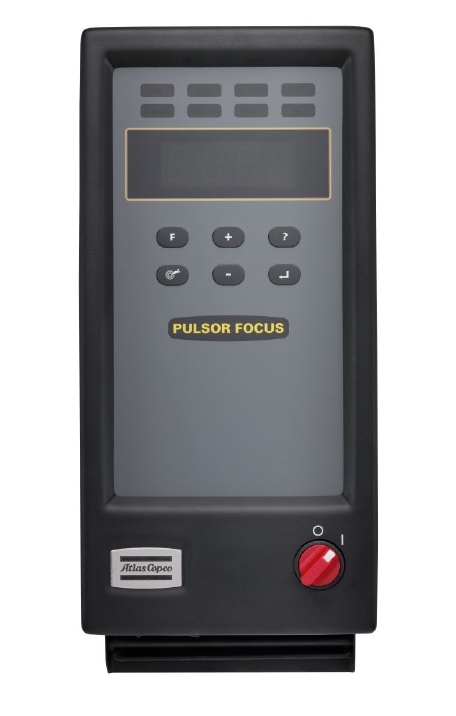 The Pulsor Focus 4000 is based on standard hardware and software components which, when combined, will fulfill all demands, from the most basic stand-alone installation to full integration into the factory network. The modules fit together using the “plug-and-play” concept. 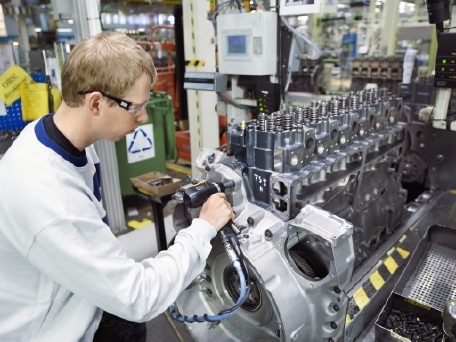 Assembly process control and quality assurance is made easy by advanced control functions. On receipt of assembly information, the Pulsor Focus 4000 automatically selects the correct tightening sequence and parameters. The operator is guided through the process, avoiding mistakes that can result in costly quality problems. Advanced process control and monitoring functions make it easy to view and collect data using the Internet infrastructure. Atlas Copco’s patented Rapid Backup Unit (RBU) concept transfers functionality to a non-configured hardware unit, ensuring that hardware can easily be upgraded should functionality requirements change. The RBU also acts as back-up for programming and configuration. If a change of hardware is required, just fit the RBU to the new hardware, switch on the unit and you’re ready. All programming and network configurations are transferred in seconds. The RBU cuts downtime to a minimum. With Pulsor C programming software you can program the system 100%. There are license options for 1, 5, and 10 users – a plant license is also available. This is the key component of the Pulsor C system. Pressure adjustment and tool shut-off valves are located inside the box. • Pressure can be adjusted so that one tool can handle multiple torque levels. • Pressure can be adjusted during the tightening cycle to improve accuracy. 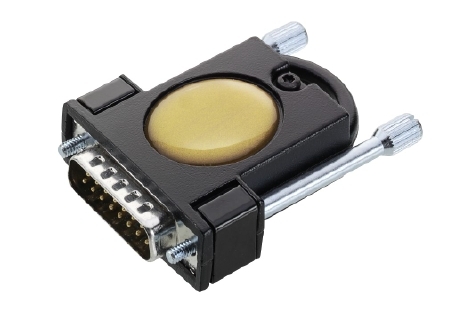 • Two programmable buttons for more advanced operation. Atlas Copco’s Pulsor C System gives you all the advantages of a controlled impulse tool, plus the intelligence of an electric fastening system. Like all Atlas Copco pulse tools, Pulsor C is fast, powerful, light and compact and generates virtually no reaction force. 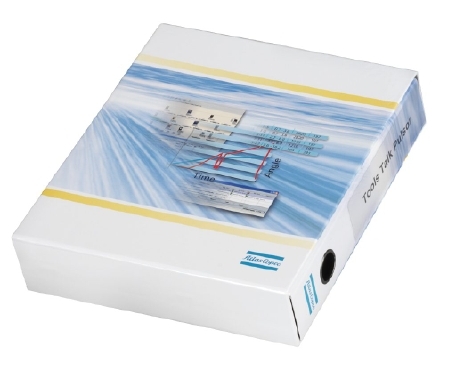 The controller remembers up to 4,000 tightenings that can be stored and analyzed. This enables you to fine-tune your process and ensure that every tightening in every shift is perfect. • Multiple P-set – one tool can perform up to 100 different P-sets. 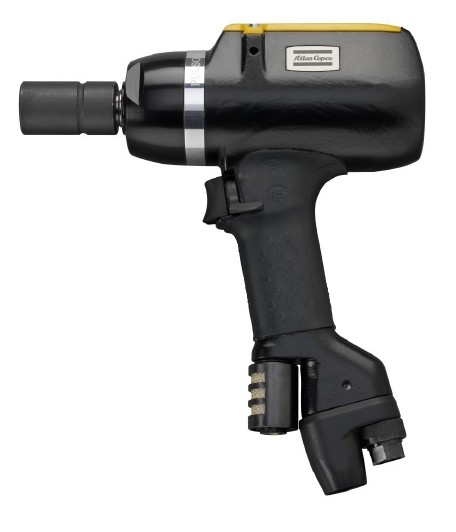 The right torque setting is selected by exchanging sockets, scanning barcodes and more. 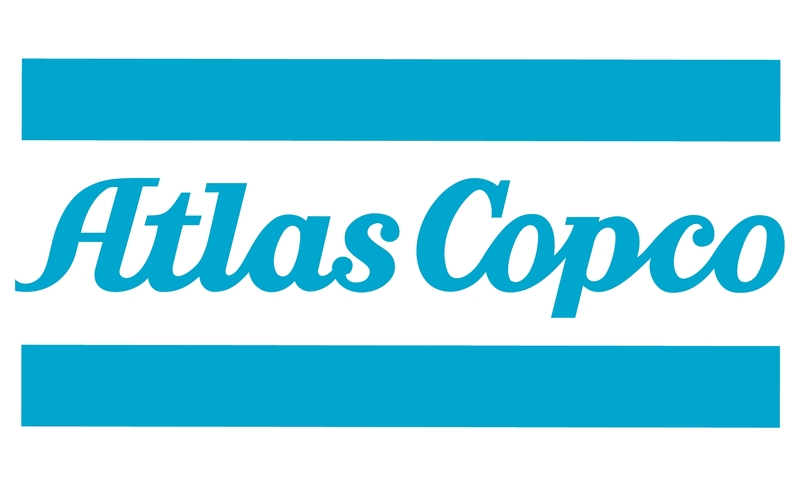 • High-speed tightening – Atlas Copco pulse tools are fast and powerful, helping to boost productivity. • Hot swap – you can change the tool or cable without shutting the system down because the tool shut-off is located in the Tool Control Box instead of the tool. No new settings in the tool are needed.